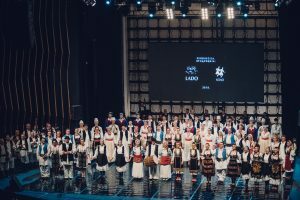 National folk dance and music ensemble of Croatia LADO and folk dance and music ensemble of Serbia KOLO are presenting a joint concert ‘Side by Side 2.0‘ (‘Ruku pod ruku 2.0‘). 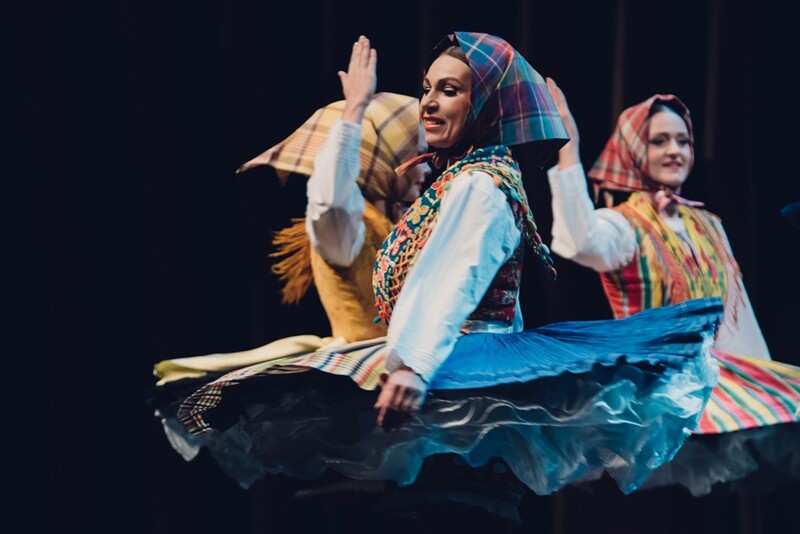 The concert will be held on November 26th at 7:30 pm at Vatroslav Lisinski Concert Hall. These two ensembles have renewed their cooperation in 2016, and since then thy are constantly exchanging their experiences and building mutual relationship in order to achieve the best quality of performing traditional art and encouraging intercultural cooperation. 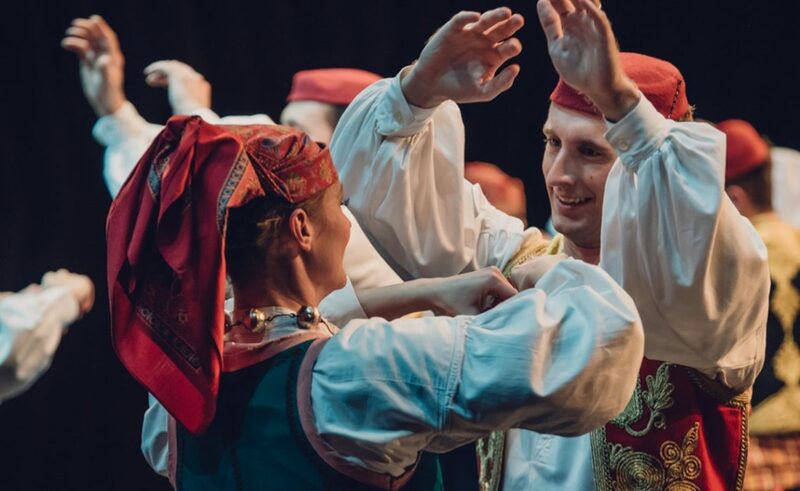 During the two hours of program, more than 100 artists will present some of the most beautiful traditional dances, songs and music from Serbia and Croatia. 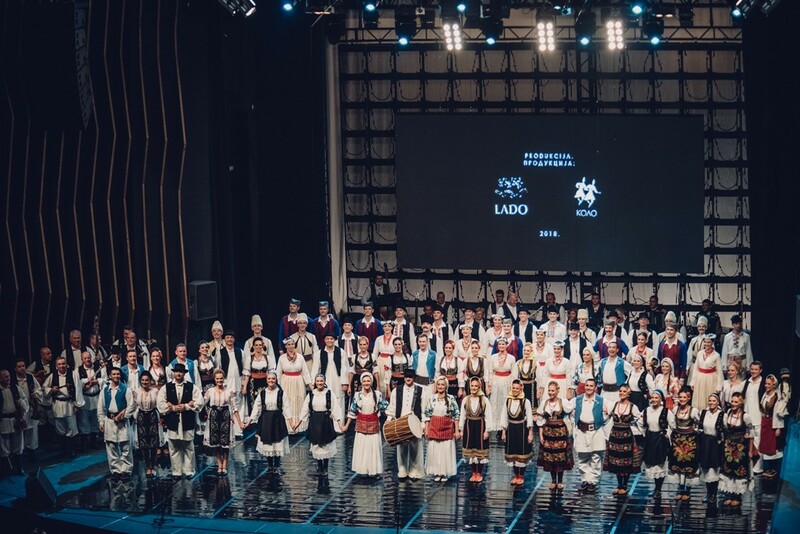 This joint concert is one of the ways of celebrating the 69th birthday of LADO Ensemble. 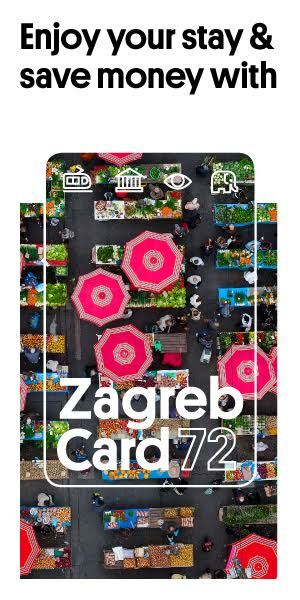 The concert tickets can be bought at the Lisinski Concert Hall for the price of 80 and 120 HRK, while the discount of 20% is available for students, pensioners and persons with disabilities.